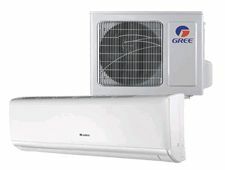 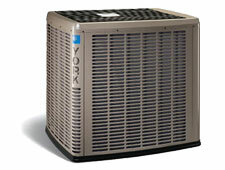 We offer York products for residential and commercial purposes. 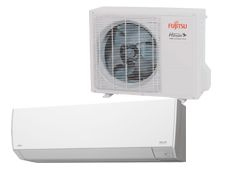 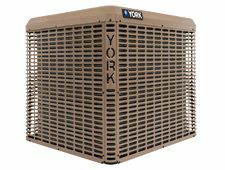 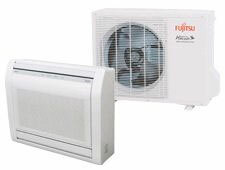 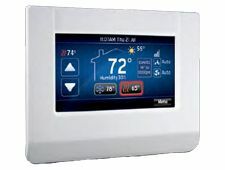 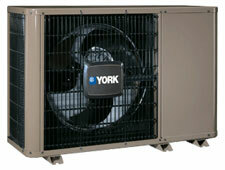 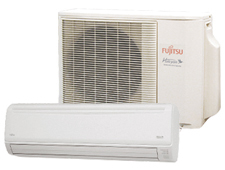 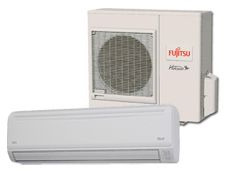 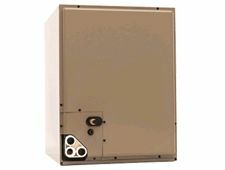 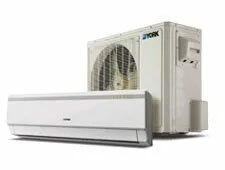 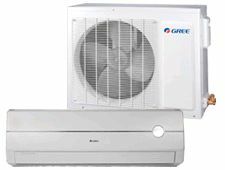 York high-efficiency, air conditioners, furnaces and HVAC systems help maximize comfort while reducing utility costs. 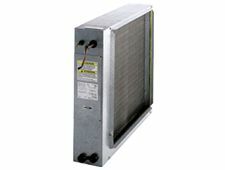 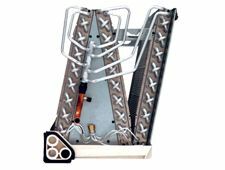 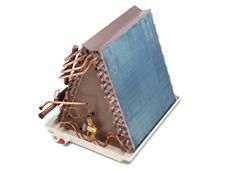 Browse through our collection of products for more information. 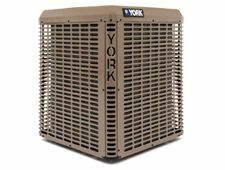 You want more info about York Products? 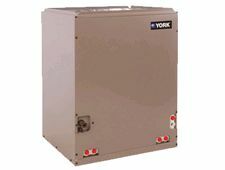 The York commitment to building quality home comfort products has a long story behind it – over 140 years long, in fact. 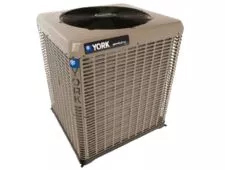 To maximize your workplace’s operating efficiency, you need access to both innovative HVAC equipment and world-class service expertise like York. 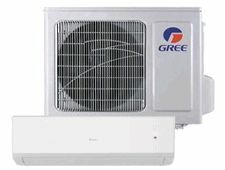 To create an environment that’s ideal for people to live and work in, you need something that’s both extraordinarily innovative and exceptionally reliable.